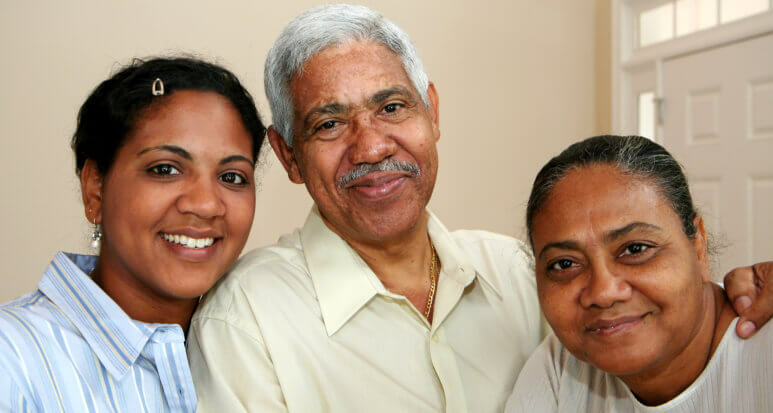 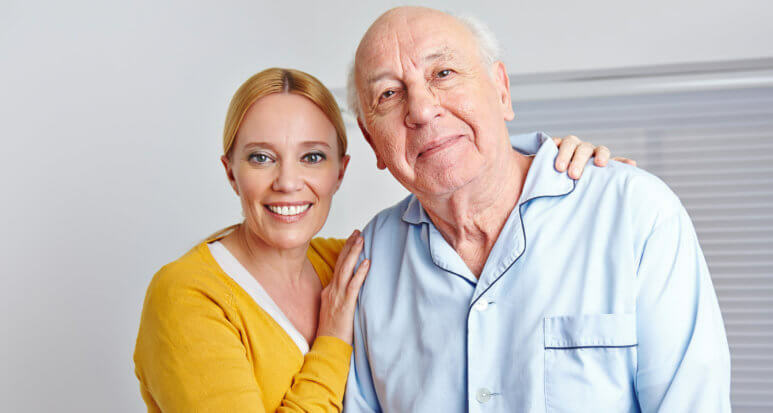 Home care assistance can be provided for any period of time from a few hours a week to round-the-clock care including weekends and holidays. 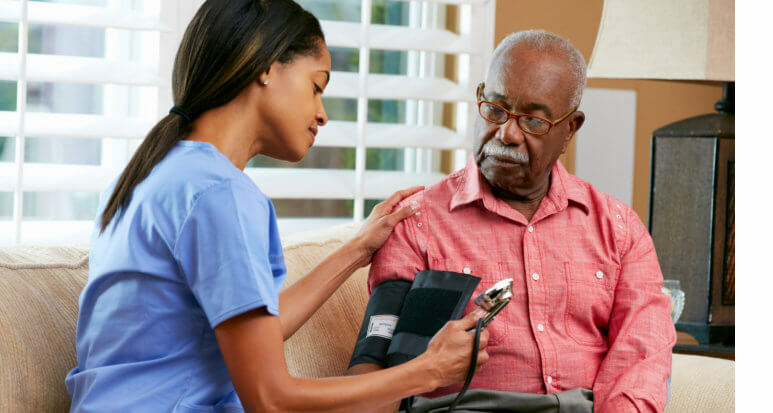 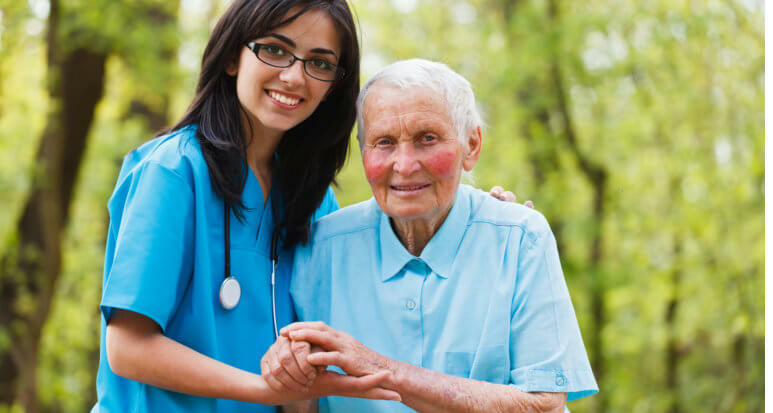 We offer quality services for private duty care in patients’ homes, hospitals, or long-term care facilities. 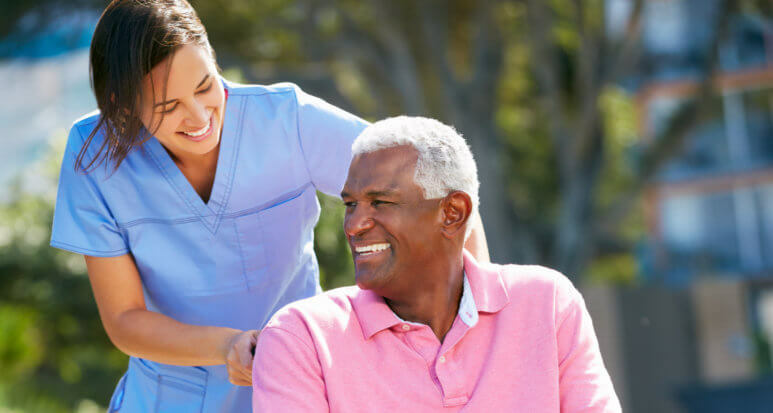 For more information about our home health care in Orlando, Florida, please give us a call at 407-478-1368.